We’ll show you, how to Install 4images Gallery on Ubuntu. 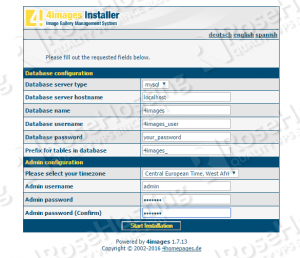 4images Gallery is an image gallery management system. 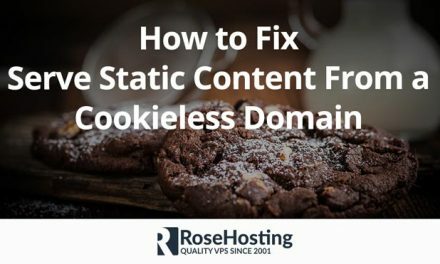 It is written in PHP and uses MySQL database to store its data. 4images Gallery is free for private and non-commercial use. 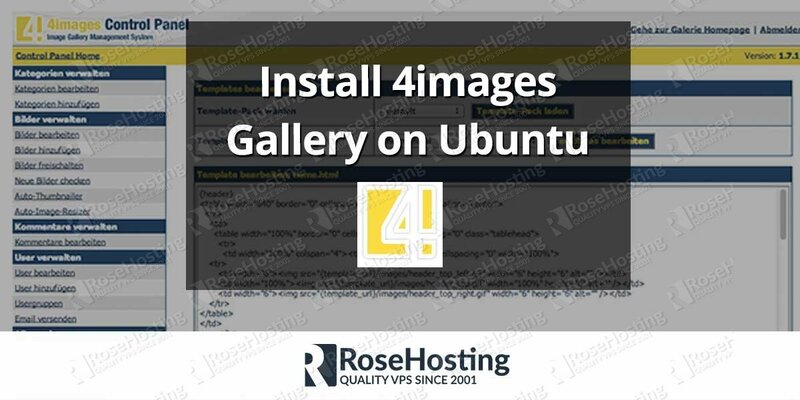 The installation of 4images Gallery is very easy and in this tutorial we will help you to install 4images Gallery on a Linux VPS running Ubuntu 14.04 as an operating system. Next, download the latest version of 4images Gallery from the official web site at http://www.4homepages.de/download-4images and upload the zip archive to your server. Make sure that the zip archive is uploaded to the /var/www/ directory on your Ubuntu VPS. 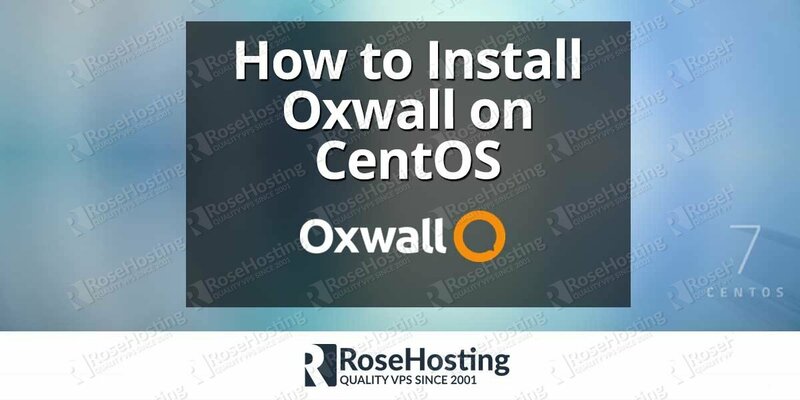 Once you upload the file you can continue with the other steps of this tutorial. Then, extract the archive using the same command from above. 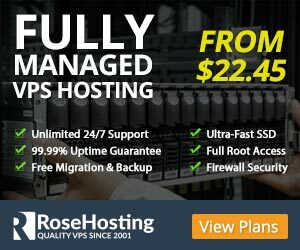 Of course you don’t have to do any of this if you use one of our 4images Gallery VPS hosting services, in which case you can simply ask our expert Linux admins to install 4images Gallery for you. They are available 24×7 and will take care of your request immediately. PS. If you liked this post, on how to Install 4images Gallery on Ubuntu, please share it with your friends on the social networks using the buttons on the left or simply leave a reply below. Thanks.